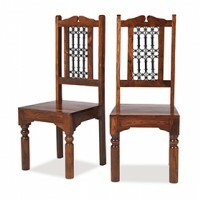 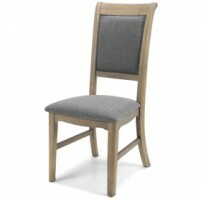 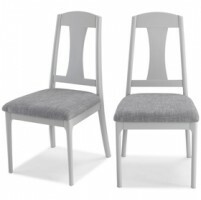 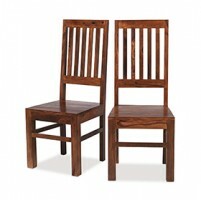 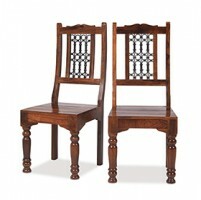 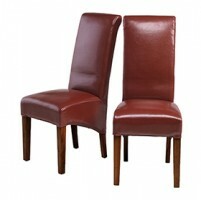 We think a set of these sumptuous chairs set around your dinner table will make mealtimes even more special. 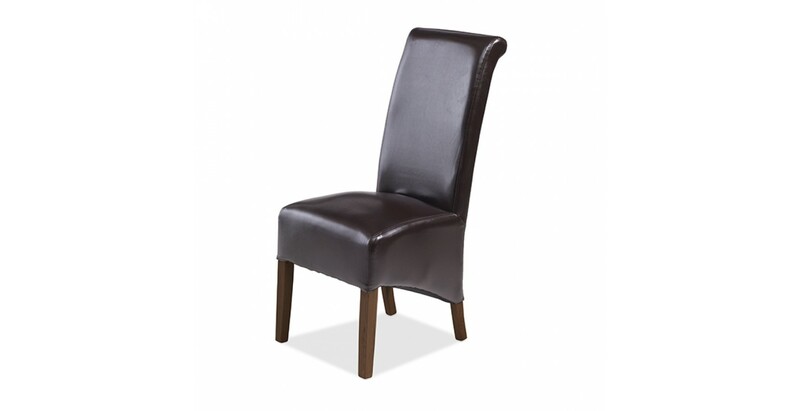 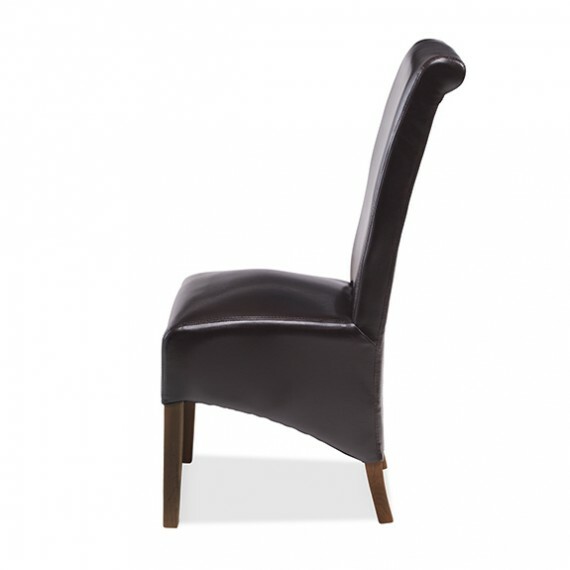 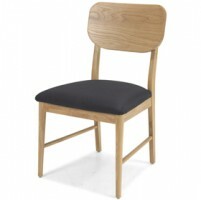 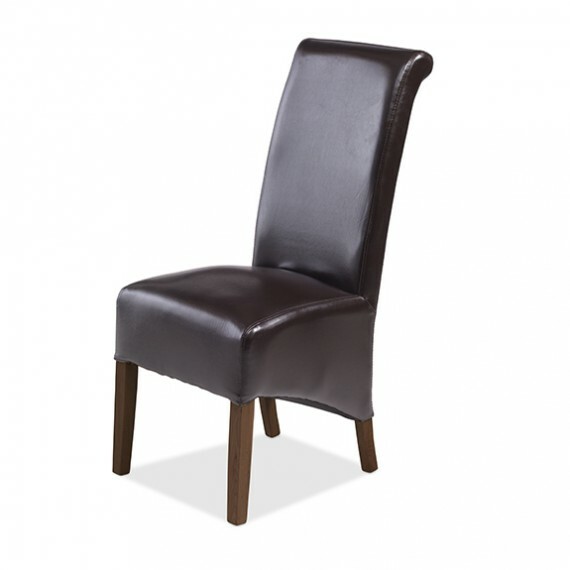 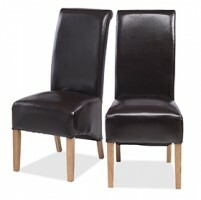 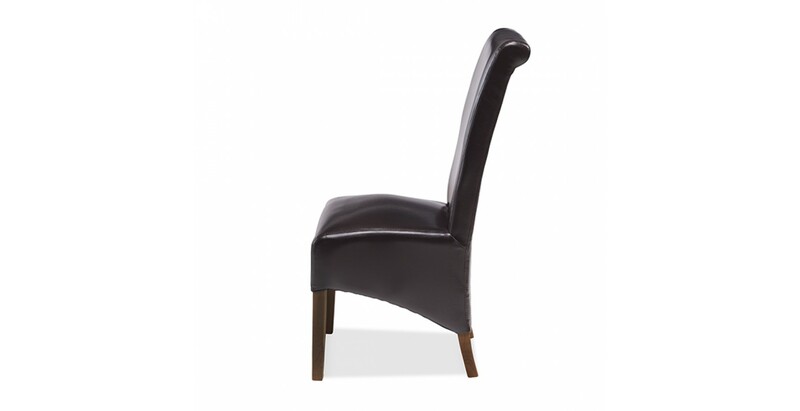 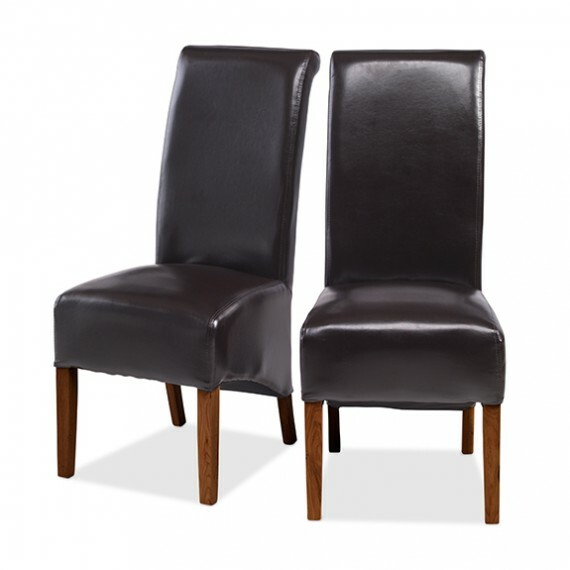 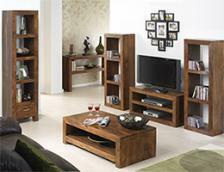 Beautifully upholstered in brown bonded leather and standing on strong hardwood legs, comfort and luxury are guaranteed. 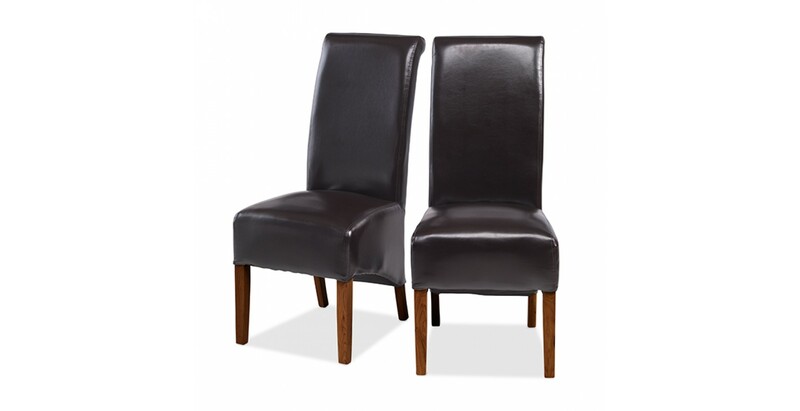 The simple rolltop design gives them a touch of contemporary elegance as they add effortless style and warmth to your dining room.